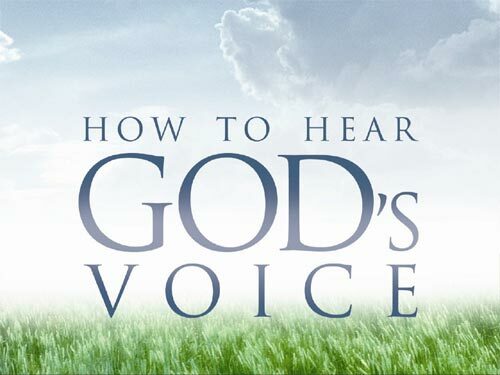 If you are going to teach the 4 Keys to Hearing God's Voice 10-12 week course yourself, without using the DVDs, then this teacher's guide will prove very helpful. 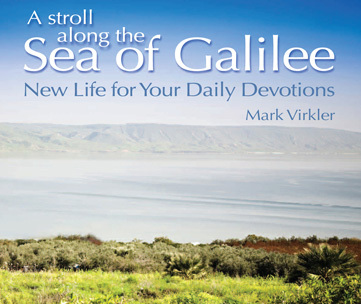 It will give you clear focus for each weekly session. Instructions for those using DVDs: What we have done is put all the PowerPoints into the DVDs, and starting on page 32 of the LEARN 4 Keys Notebook we have a reduced, simplified teacher's guide which you will use for the 10 weeks to guide the classroom activities. 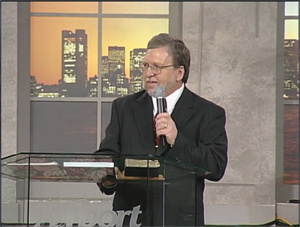 Also, now the 10 DVDs correspond exactly with the 10 chapters of the book 4 Keys to Hearing God’s Voice. 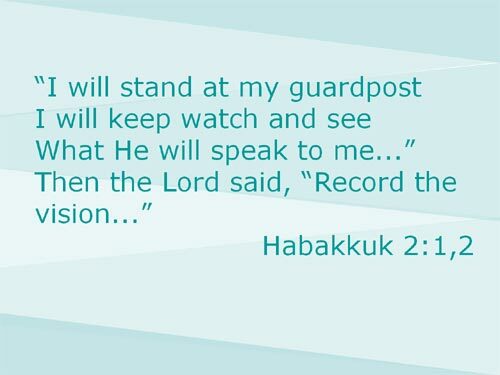 So you will simply have them reading the corresponding chapter in the 4 Keys book during the week, and then in class they will fill in the LEARN 4 Keys Notebook as they watch the DVDs. For discussion and application exercises after you turn off the DVD, you will simply follow the suggestions given on page 32 and following of the LEARN 4 Keys Notebook. 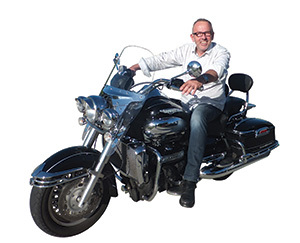 We highly recommend that you purchase the 200 PowerPoint slides to make your classroom presentation even more powerful and attractive. 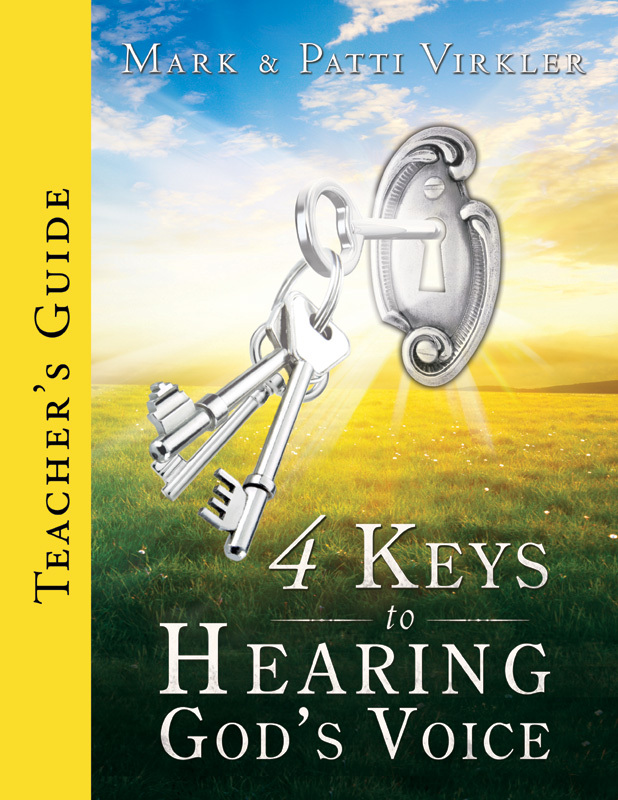 They follow the 4 Keys to Hearing God's Voice book and LEARN Notebook, so you will want each of your students to have a copy of the notebook/seminar guide, and each family should have a copy of the full textbook. 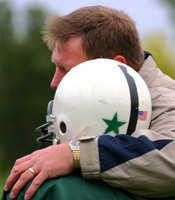 You may view a sample of the first several PowerPoint slides as individual graphics (Slide 1, Slide 2, Slide 3, Slide 4, Slide 5, Slide 6, Slide 7), or download them as a PowerPoint Presentation if you have PowerPoint 2002 or later on your computer. 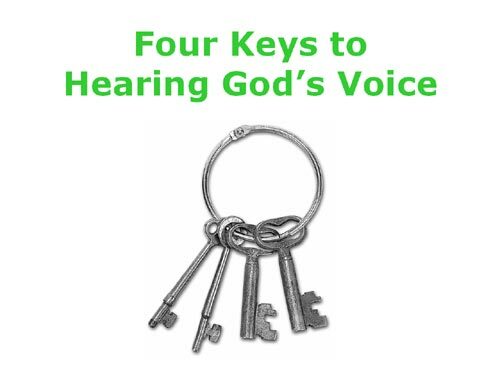 This sample presentation of the 4 Keys to Hearing God's Voice may be freely downloaded, distributed and used for teaching purposes. The 200-slide PowerPoint presentation may be purchased here. 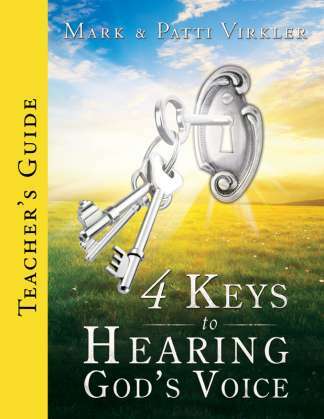 There are student activities included in both the LEARN 4 Keys to Hearing God's Voice Notebook, as well as the 4 Keys to Hearing God's Voice book, so if you are using those two books along with the DVD series, then the Teacher's Guide is not necessary as you will already have enough ideas for classroom application exercises.